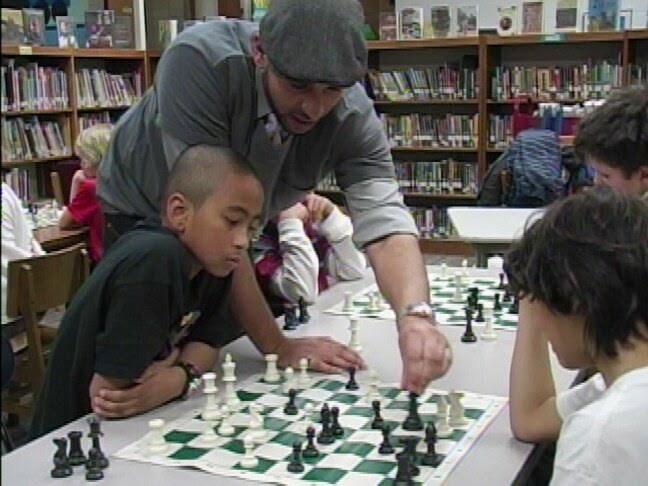 What started out as an afterschool special — introducing chess to the kids of Yellow Springs — has evolved into so much more. 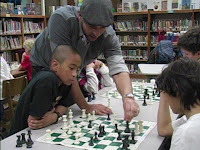 I now teach approximately 45 students and am training a dozen deserving players to participate in the 10th Annual Queen City Classic Chess Tournament held at Paul Brown Stadium in Cincinnati, March 11-12. Our fundraising goal of $1,200 will cover lodging, registration, food and gas. Contributions may be dropped off with Marlin Newell at The Children’s Center. Check out my new website, www.MisterOmar.com to keep up with me and my Yellow Springs Kings. Click here for more info about the tournament. Coming up: Week-Long Chess Summer Camps June-July-August. Mr. Omar is seeking an individual who is organized and computer savvy to help with administrative work. It is an intern position. Contact Mister Omar’s Chess Academy at 616.209.5596, durranio11@gmail.com. What a wonderful class - thank you Mr. Omar. Sweet video. My child is so much more confident in math, thanks to Mr Omar.